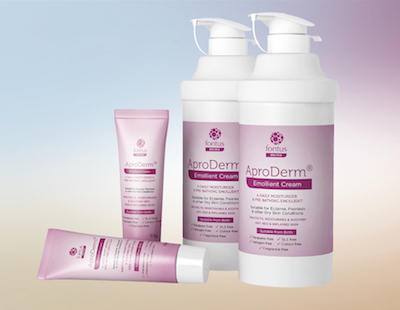 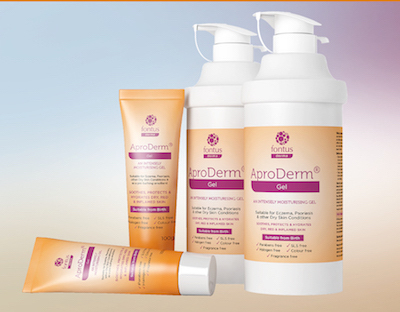 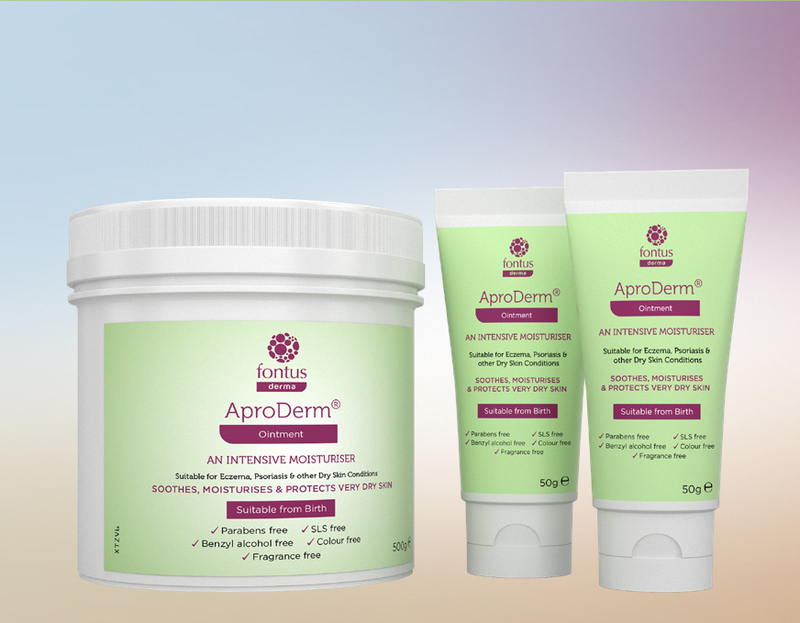 AproDerm® is a range of dermatological products which include emollients and barrier creams. 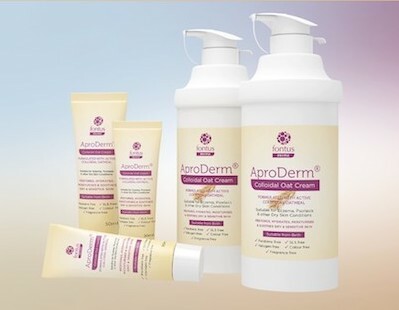 Suitable from birth, the complete range soothes, moisturises and protects skin suffering with Eczema, Psoriasis and other Dry Skin Conditions. 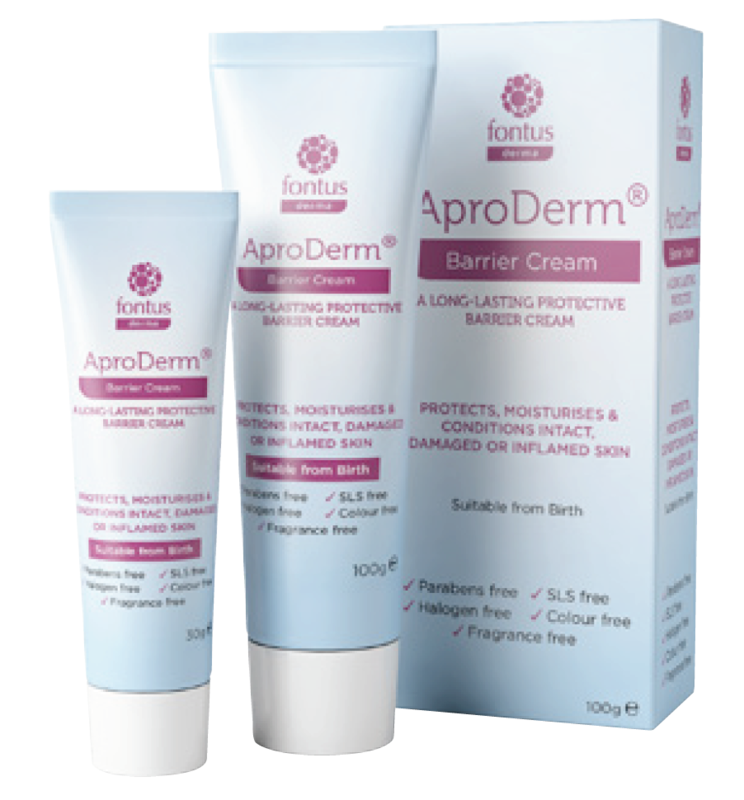 The Barrier Cream also offers protection against irritation from bodily fluids associated with incontinence and nappy rash.